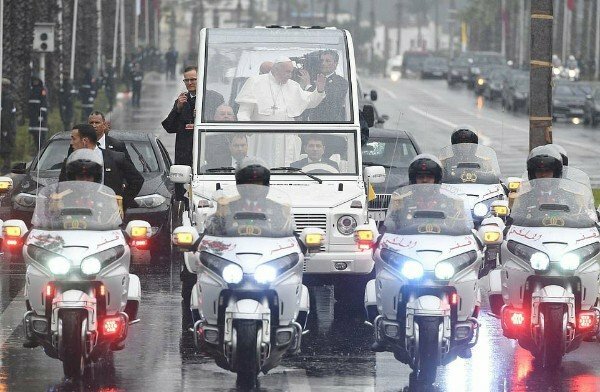 It appears from a video that the man was carrying a piece of paper or envelope in an outstretched hand. 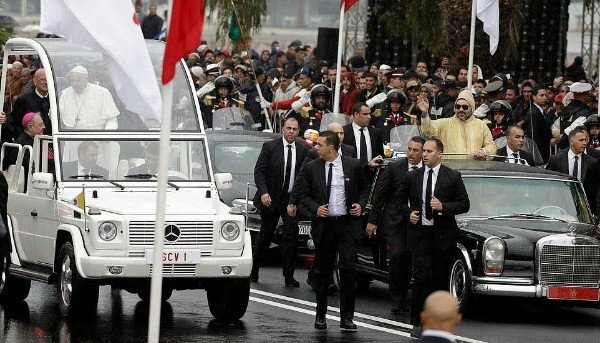 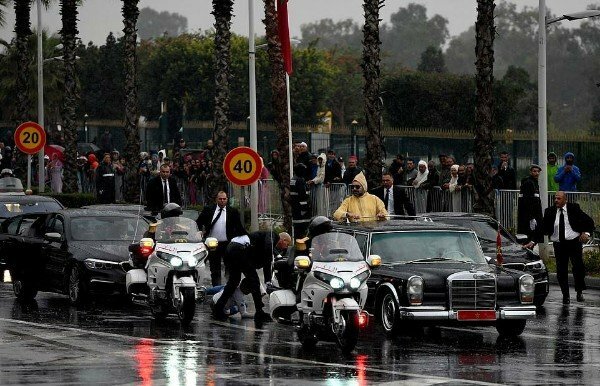 Morocco has stepped up security ahead of the first papal visit to the 99 per cent Muslim country since John Paul II in 1985. 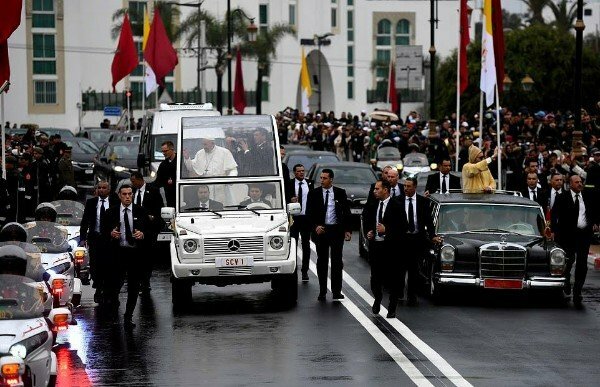 The Pope's two-day visit is to strengthen relations between Christians and Muslims in the North African country.